Annie Ernaux's father died exactly two months after she passed her practical examination for a teaching certificate. Barely educated and valued since childhood strictly for his labor, Ernaux's father had grown into a hard, practical man who showed his family little affection. 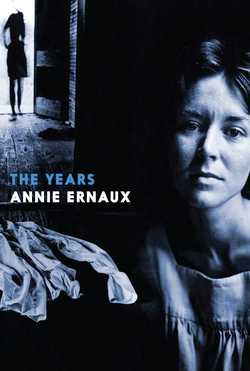 Narrating his slow ascent towards material comfort, Ernaux's cold observation in A Man's Place reveals the shame that haunted her father throughout his life. 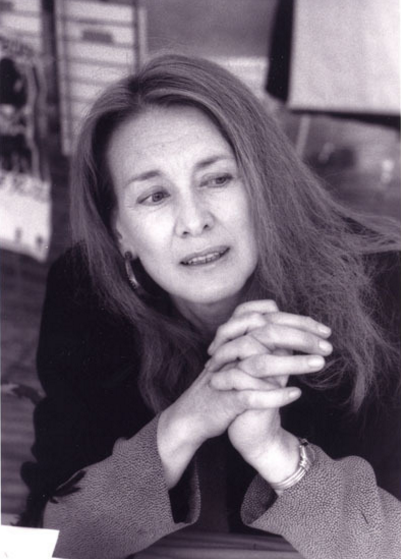 She scrutinizes the importance he attributed to manners and language that came so unnaturally to him as he struggled to provide for his family with a grocery store and cafe in rural France. 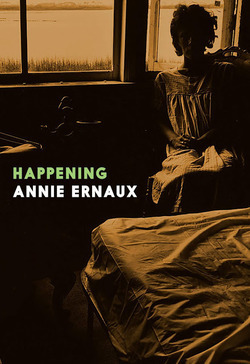 Over the course of the book, Ernaux grows up to become the uncompromising observer now familiar to the world, while her father matures into old age with a staid appreciation for life as it is and for a daughter he cautiously, even reluctantly admires. A Man's Place is the companion book to her critically acclaimed memoir about her mother,A Woman's Story.